Grudge. 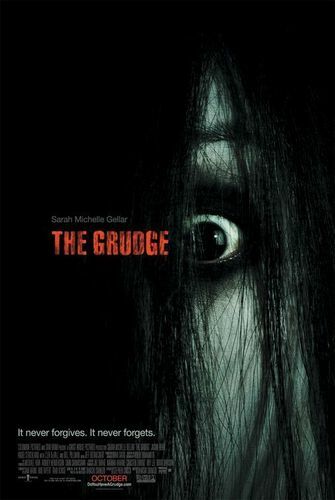 Pictures of The Grudge. HD Wallpaper and background images in the Asian Horror Movies club tagged: asian ju-on grudge movies terrifying.